The staff and lawyers of McGuire Wood & Bissette are pleased to welcome attorney Robert W. Oast, Jr. (Bob) to the firm. Mr. Oast practices law in the areas of real estate and development, litigation, and economic development and is also a certified planner with over 30 years experience in local government and land use law. Bob uses his problem-solving skills and familiarity with local government law to develop creative approaches to land use and development opportunities. He also brings his experience serving as the City Attorney for the City of Asheville for 16 years to the firm. 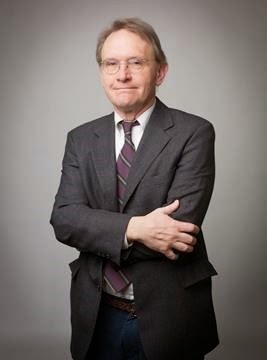 Most recently, Bob was on the faculty of the City and Regional Planning Section of the Knowlton School of Architecture at The Ohio State University where he taught land use law.